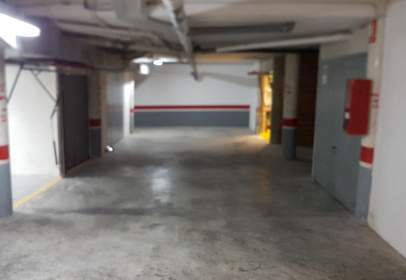 Garage of 13 m² found in the la marina baixa area. Garage of 15 m² situated in the la marina baixa area. Garage of 15 m² situated in the La Marina Baixa area and on the ground floor. Garage of 14 m² located in the La Marina Baixa area and on the ground floor. Garage of 15 m² located in the La Marina Baixa area and on the ground floor. Surface 11 m², 1 places. Garage of 12 m² built in the la marina baixa area. Garage of 20 m² located in the la marina baixa area. Garage of 9 m² situated in the la marina baixa area. Storage of 14 m² built in the la marina baixa area. 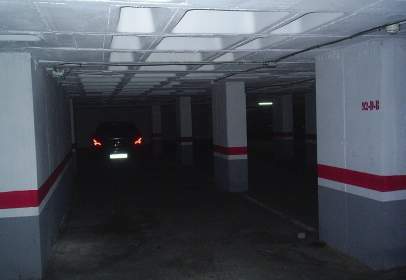 Garage of 14 m² found in the la marina baixa area.